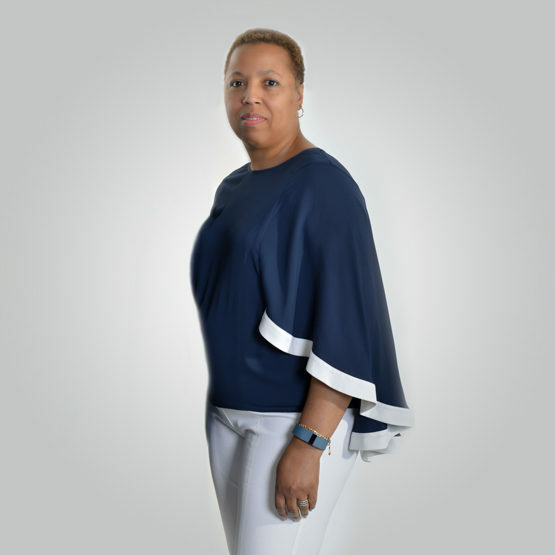 Yaulanda Blue, Life Coach, Natural Health Professional, Educator and Family Builder is Co-Founder of Truly~OB, LLC, a principled-centered personal and professional coaching business. She is also the wife and best friend of co-founder and Certified Life Coach, Oliver K. Blue Jr. This multi-talented, compassionate, warm-hearted, and nurturing mother of three, is known for her unwavering faith, dedication to family and personal character. Born and nurtured in a family of 4 girls, Yaulanda received her love for simplistic practicality, and caregiving from parents who understood and valued the important virtues of life such as love and respect. From her early childhood, she has developed a profound interest in nature, science, and the art of human behavior. As a diligent high school and college graduate Yaulanda’s journey continued to move towards her interest to complete medical school to become a physician. However, there was a more motivating dream of being a wife, mother, and family builder that changed the trajectory of her life. This purposeful decision has been her focus for the past 27 years and has resulted in the building of a life she loves living. Yaulanda has contributed freely to so many lives through her wisdom, spirited wit, humor, and meticulous approach to everyday living. Her passion for helping to improve the human condition has found an effective voice as a coach, teacher, and speaker. Co-creating curriculum and programs that are in alignment with the central message of TRULY~OB, allows her to utilize her giftedness for adding structure to the evolution of human development. Yaulanda’s personal journey to be the best version of herself, has been her greatest motivator for entering the life improvement arena. She will quickly tell you that wife, motherhood, and family building is one of the most challenging endeavors one can undertake. She will also conclude that these roles are the most rewarding when you allow all-conditional love and forgiveness to be the foundational pillars. Yaulanda has always promoted the concept of a servant leader. She continues to fuel this virtue in a big way through her valuable collaborative work with her husband and business partner, Oliver. Together they are charting a new course in the personal and organizational development field by bringing simplicity and heart-centered coaching services into all facets of life. So, when the time comes for you to say YES to the greatness that is trying to emerge in your life, say YES to living full out, say YES to living the life you love… Say YES to being a student of life long growth and understand that the teacher has appeared. Yaulanda is delighted to work with you.